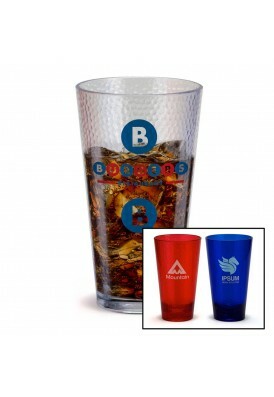 Quality matters when purchasing drinkware and ours is top notch. 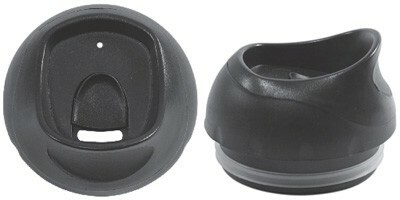 On curved items such as mugs, getting the imprint perfect, even with detailed artwork takes best-in-class practices. 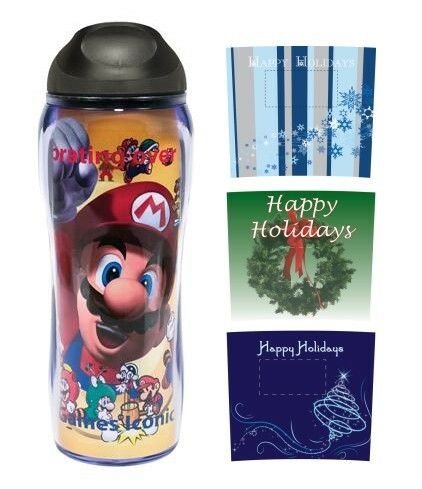 This Celebrate the season in full color (four color process) with our 14 oz double wall acrylic tumbler, inserted with your selected holiday design. Our holiday mugs and tumblers are custom imprinted on high quality machines, the same machines that serve some of the largest coffee chains and fine retailers in the country. 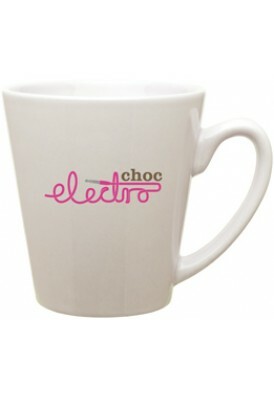 If you are looking for durable, long-lasting imprints even on the most detailed logo or artwork, our collection of mugs will fit your needs. FREE 2nd side imprinting (of same imprint color). Sale price when ordering +144 units. Contact us for lower quantity pricing (absolute minimum: 72 units).